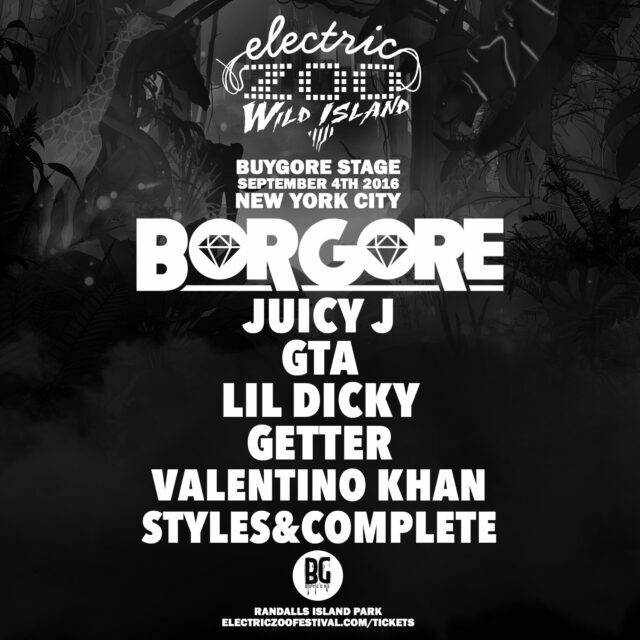 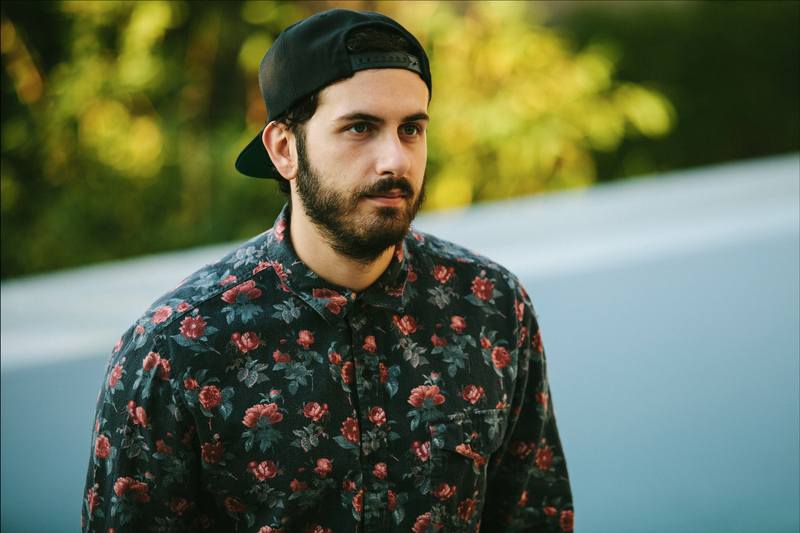 Did Borgore Rip An Unreleased Skrillex & Knife Party Track For New Album? 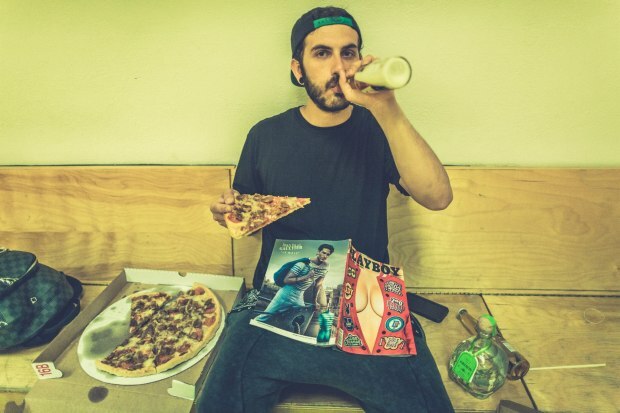 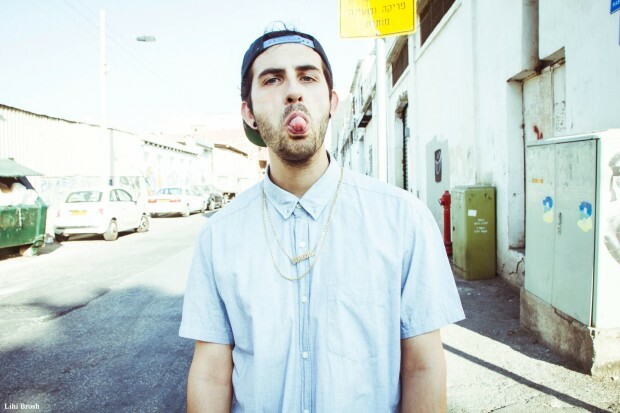 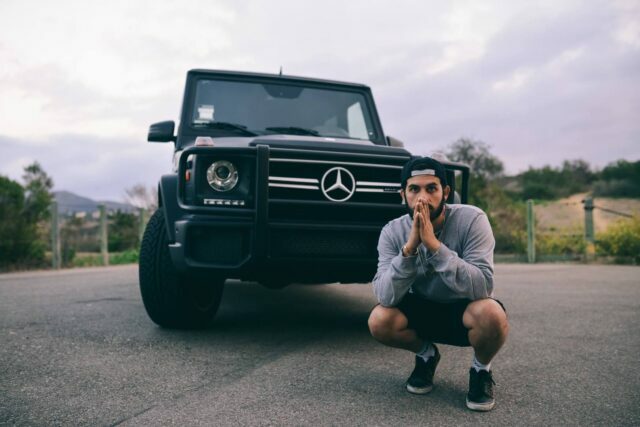 Who Can Guess Borgore\’s Favorite Food? 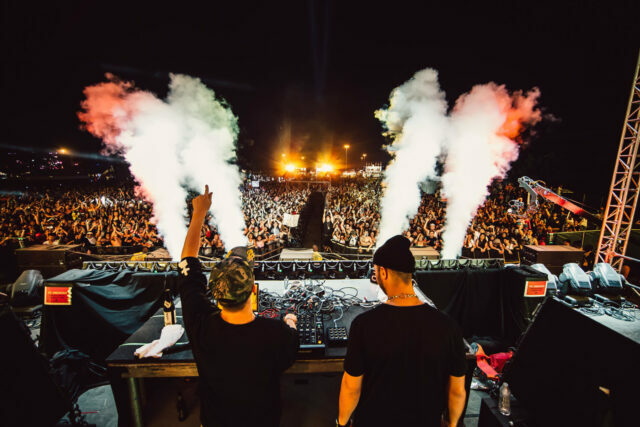 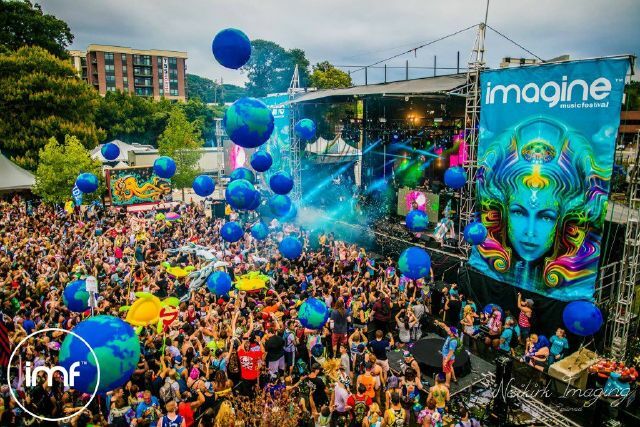 Freaky Deaky Afterparties on sale NOW!